Posted on June 11, 2018 at 10:54 pm. 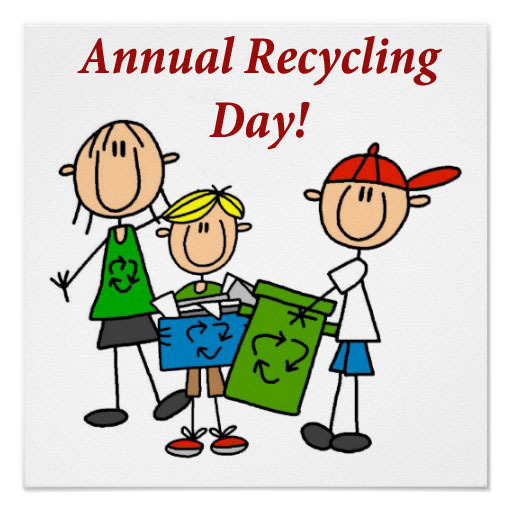 The Town of Hawthorne’s Next Annual Recycling Day will be held on Saturday, June 22, 2019 – 9AM – 2PM. There will be fees for appliances and tires both on the rim and off. No Micro waves, TVs, computer monitors, mattresses or household trash will be accepted.